Let us take the stress out of your bookkeeping. If you think you can look after the bookkeeping yourself, think again what you can do with your time that you spend on doing books. Putting in your valuable time into bookkeeping and accounting work may cost you more than it would cost you to get it done through a professional. It will save you time and cost to spend more time in your business. And at the same time get the accurate results in less time for BAS and financial accounts and tax. So relax and for your ease and convenience let us show you what we can do for you.You will notice improved productivity and efficiency in your business. 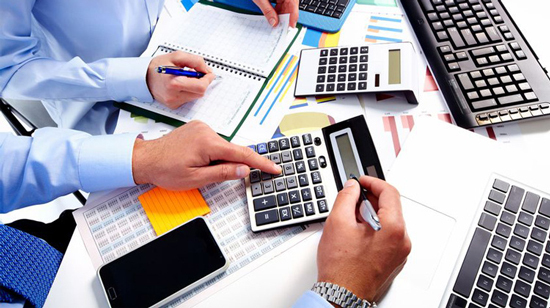 We aim to provide our clients with a quality and timely bookkeeping service at a cost effective rate. We have very attractive fee packages to provide bookkeeping services to our small to medium size clients from $300 + GST with BAS lodgement per quarter or if you need frequent bookkeeping from $150 + GST per month. (Conditions apply – as prices vary from client to client and work involved). Please inquire in office for further details and we can tailor make the fee package for you including bookkeeping, financial accounts, tax returns for all entities and personal returns within the group members.